Bajaj Pulsar series is the bread and butter model of the company and the fan following of the brand is really high in India. Last month, Bajaj sold more than 1 lakh units of Pulsar for the first time and the premium motorcycle had a contribution of more than 45 per cent in January and February. This growth is expected to continue in the coming months. The company is expanding the Pulsar lineup as they had recently launched the Pulsar 180F in India. They also updated the entire lineup with ABS system to meet the new safety rule. Earlier this month, Bajaj also launched the updated Dominar 400 in India and it is the flagship model of the company. Now they are planning to introduce a new Pulsar model and it is going to be the most powerful variant of the Pulsar. 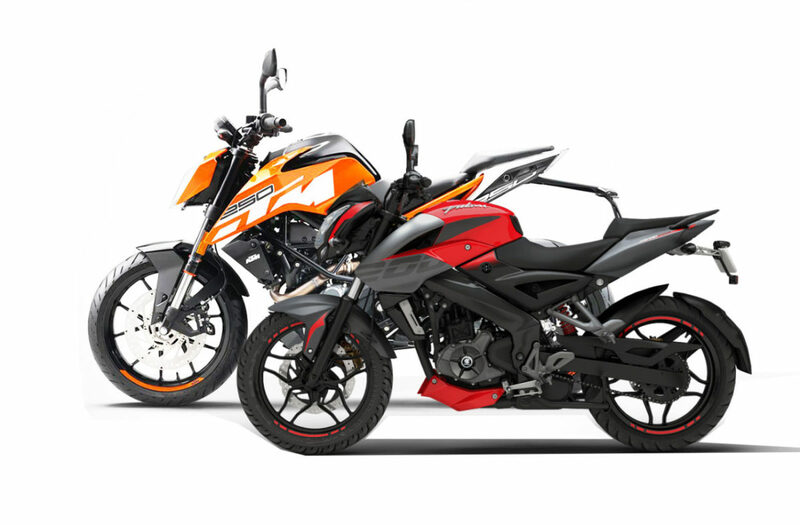 The upcoming Pulsar 250 is expected to take lots of inspirations from the KTM Duke 250 as both models might will share the same engine. The bike could be a naked model based on the Pulsar NS 200. 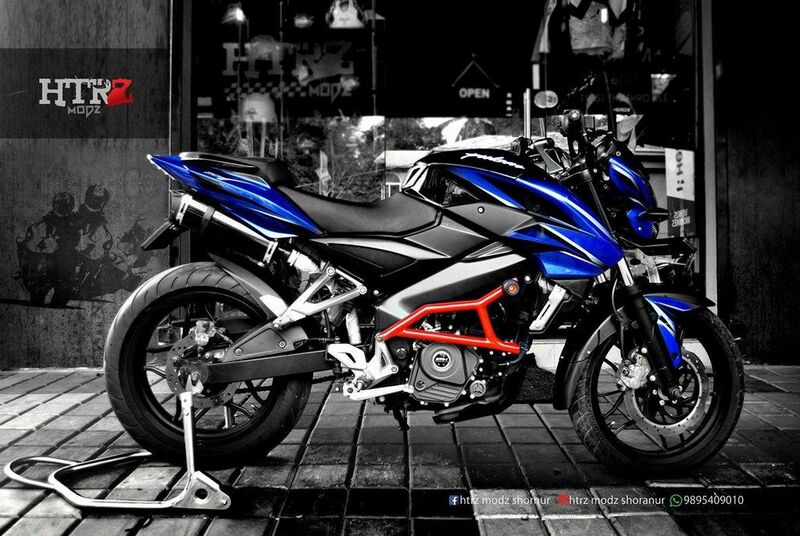 The 249 cc liquid cooled engine from KTM Duke 250 produces 30 PS of power and 25 Nm of torque. This engine is mated to a 6-speed gearbox. Like other models, the running of Pulsar 250 will be different as it might get linear power delivery. The performance will likely be on par among with Duke 250 and other rivals. The Pulsar 250 might come with trellis frame to improve handling and it will come with premium features like an upside down forks at the front while the rear gets mono-shocks. Bajaj will likely also add a slipper clutch. The braking duties will be taken care of by disc brakes at front and rear with dual-channel ABS system as standard. To keep pricing competitive, the Pulsar 250 might come with MRF tyres and it will get split seats. The instrument cluster will be completely digital and it will be packed with lots of features like shift gear indicator, tachometer, speedometer, fuel gauge and more. Bajaj is likely to launch the Pulsar 250 in the second half of this year.